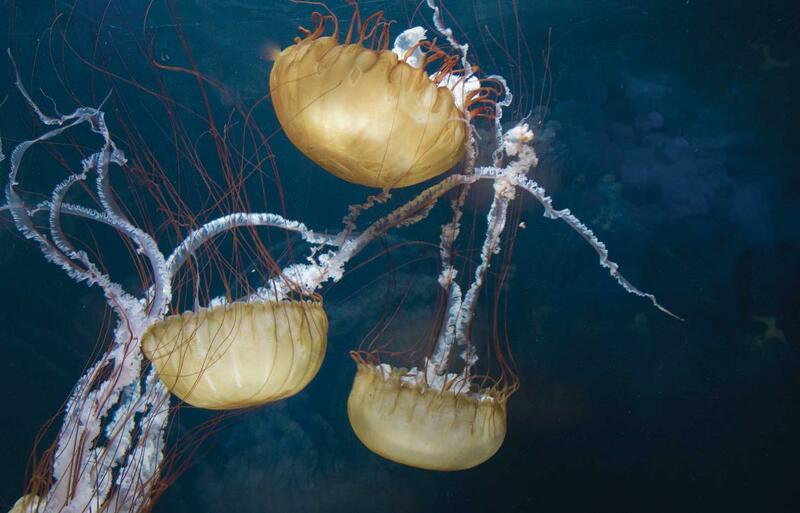 Bites account for the majority of trauma associated with marine life. Fortunately, serious encounters are extremely rare. Traumatic injuries are usually the result of an animal's defensive reaction to a perceived threat or misidentification of a diver's body part as a food source. Most puncture wounds do not contain venom and are, therefore, a traumatic injury. Bleeding is the most common acute complication to trauma, while infections are the most common secondary complication. In this chapter, we will cover the more common traumatic injuries, how to prevent them and how to properly manage them.